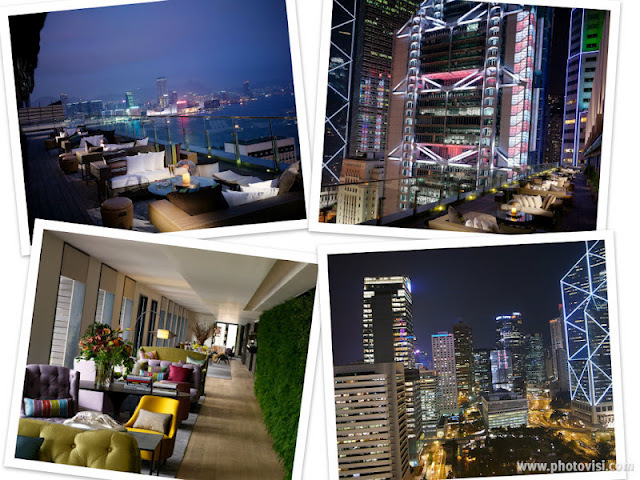 This stylish restaurant and bar opened in 2008 in the former penthouse at the top of the Princes’ Building in Central. 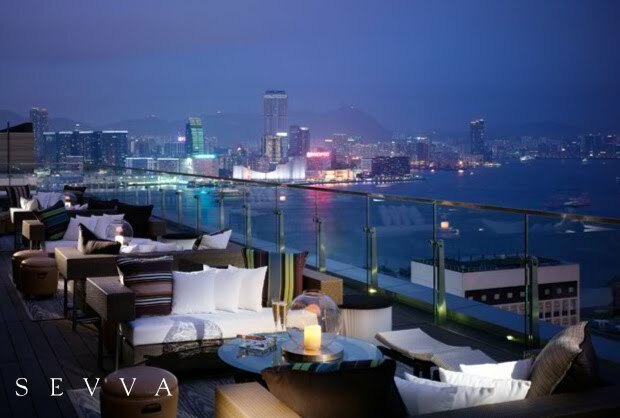 Sevva’s wide terrace wraps around the 25th floor and offers 360-degree views of Central and Victoria Harbour from a new vantage point. Inside, deliciously subtle dashes of color tone down the grandiosity of the vast establishment, giving its several restaurants and bars a relaxed elegance. For drinks, live music and tapas, Sevva has the Taste Bar. 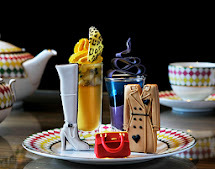 For the ultimate power lunch, there is the Bank Side restaurant adorned with images of magnificent banks. The best place for a relaxed drink is the long and narrow Lounge with its live garden wall. Casually elegant meals can be enjoyed under the vaulted ceiling of the Harbor Side restaurant. The menu at SEVVA is inspired by the cultural diversity of Hong Kong itself: Authentic tastes typical of those created in everyday Chinese regional kitchens adding to the myriad of influences from the colonial days, present vibrant dishes that speak of the city's love of the classic food styles of Europe and other Asian cities. The concept and philosophy of SEVVA is the interpretation of a refined upbringing and years of great exposure to the many travels and memories of Bonnie Gokson, Founder & mastermind of this establishment.